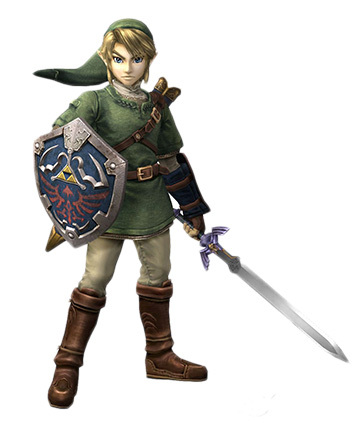 Did you play The Legend of Zelda as a kid? We did. When you broke the clay pots in that game, you got money. When you broke this Clay Pot, all you get is this stupid 404 page. Check the URL to see if there are any errors and then refresh the page. If that doesn't work, Ganon probably has been messing around with our Links (get it?). You might want to try visiting our homepage or sitemap below to find the page that you are looking for. Grumble, grumble.